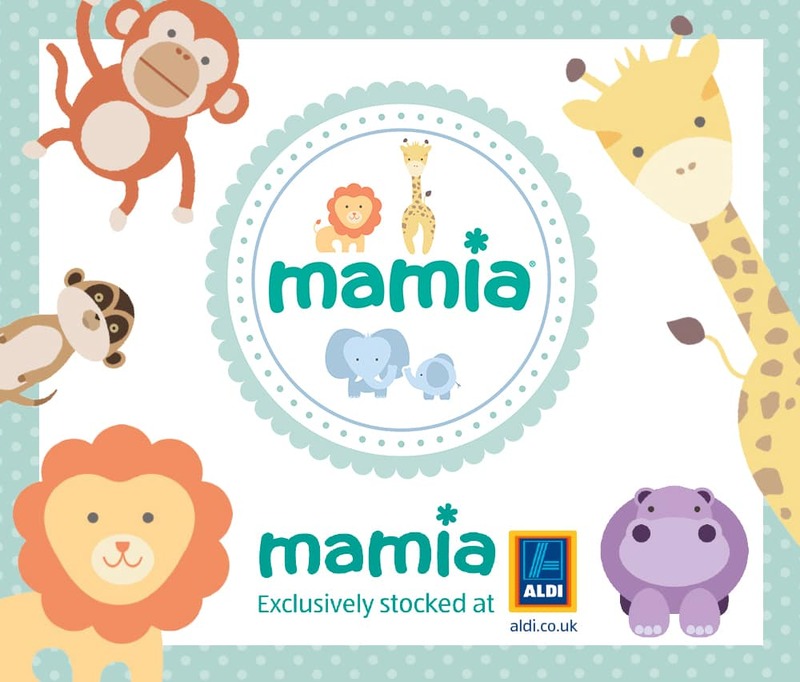 Each month, the Tots 100 index release their chart for the Top 10 Baby and Toddler Bloggers in association with Aldi Mamia . I was thrilled to be in the number 3 spot for December. 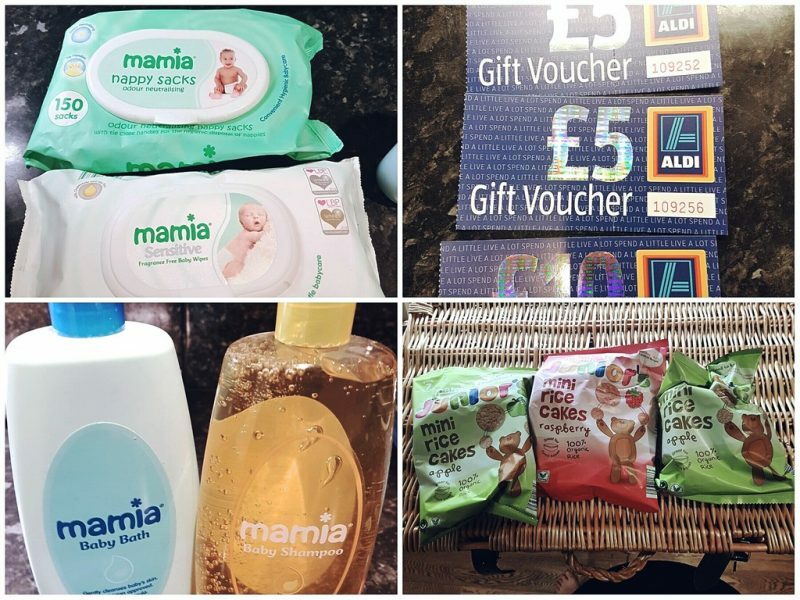 Not only is it wonderful to have Someone’s Mum recognised in this way, it is also great because we are resolutely an Aldi family and both my children continue to use Mamia products every day. As part of this wonderful surprise, we also received a hamper full of Mamia goodies for the children. It arrived just before Christmas, which made it all the more special. 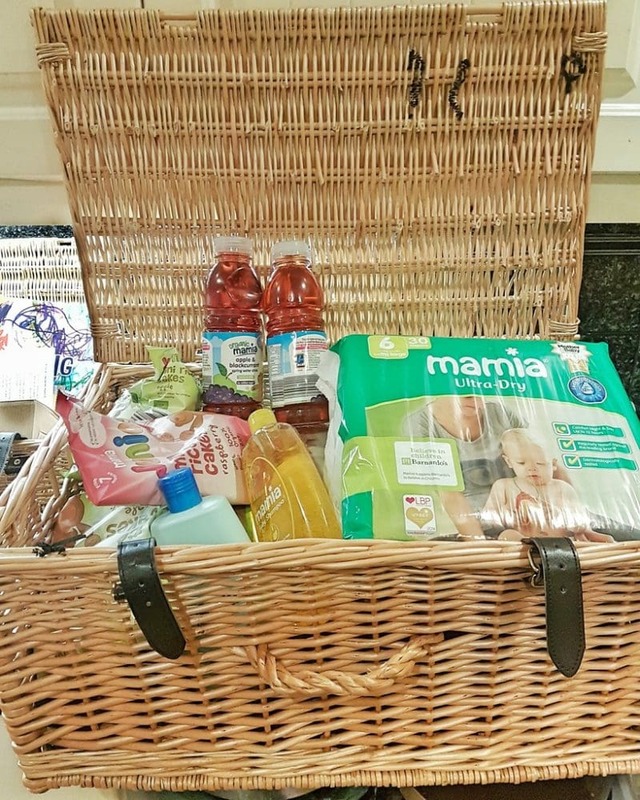 Our hamper contained Mamia wipes and nappies, shampoo and baby bath, snacks and juice, and some vouchers for our next weekly shop. I have used Mamia nappies right from birth with both Biggest and Littlest. They are simply the best value for money on the market and in my experience stand up to leaks just as well as the well-known brands. We also use Mamia wipes and Mamia shampoo and baby bath as our regular choices. Littlest had not tried Mamia fruit-flavoured rice snacks before but they are now a firm favourite and have made it onto the weekly shopping list. The books said she would sleep by now. They lied. 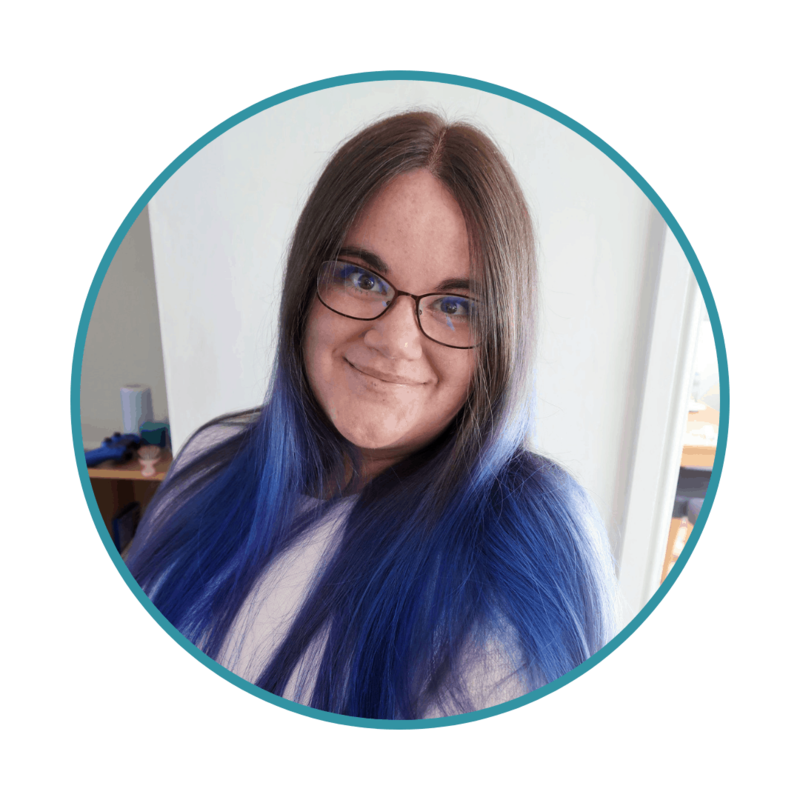 I was truly honoured to be on the Top 10 Baby and Toddler Bloggers list with Harriet. Her style, humour and honesty shine through in every post and she has become a good friend. A huge thanks to Tots and Aldi for including me and for my brilliant hamper. Also, a huge thanks to my readers for helping me get in such a prestigious list. Hooray! Congratulations! Well deserved. Hope you’ve enjoyed your award.